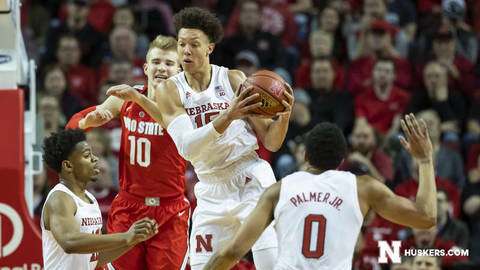 Glynn Watson had 14 of his 18 points in the second half, but Nebraska fell to Ohio State, 70-60, at Pinnacle Bank Arena Saturday afternoon. Ohio State 70, Nebrasketball 60: When Will the Losing Stop? What’s the most frustrating part of the recent struggles?